No regular meeting in April. Instead we have a Young Eagles Rally. Come and help if you can. See the current newsletter for details. Be a part of our YE program. A big YE rally is planned for this month and much help will be needed. 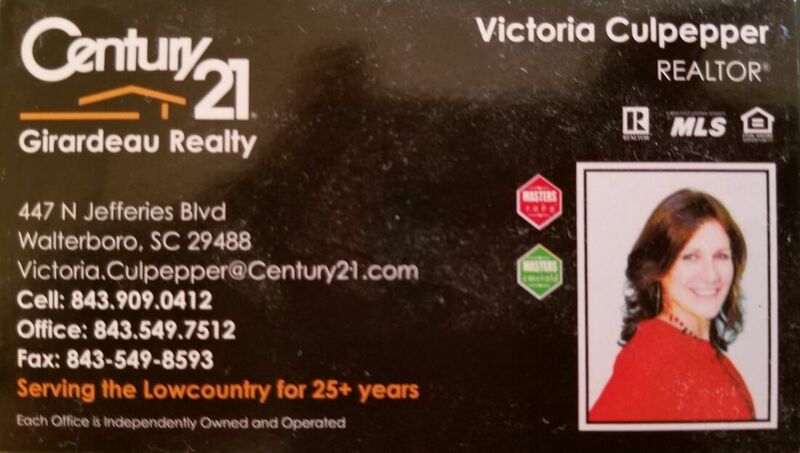 Contact Jeff at jwgrigg@lowcountry.com for more details or to help out. See the newsletter and/or contact Jeff for details on changes to YE procedures designed to help the YE flights be more organized. 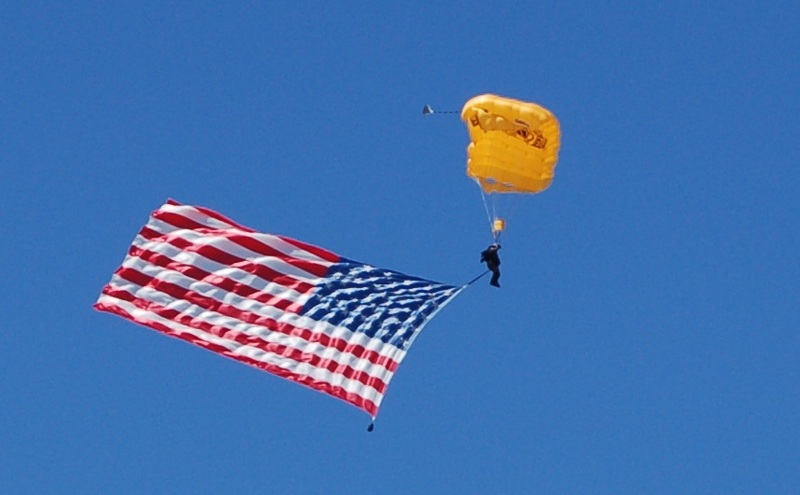 Please see the "Flypaper" newsletter for details on the last meeting. The Embroidered Shirts are no longer offered at the discounted price but, are still available at the regular price of $25.00. Contact Roy C. or Roger M. if you wish to get a shirt. 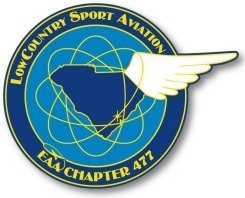 Whether you're a pilot, building or restoring an aircraft, or just a sport aviation enthusiast, we'd love to have you drop in on one of our Chapter 477 meetings! Then if you'd like to join our Chapter you can print and fill out a "paper" membership application here, or use our online form here. 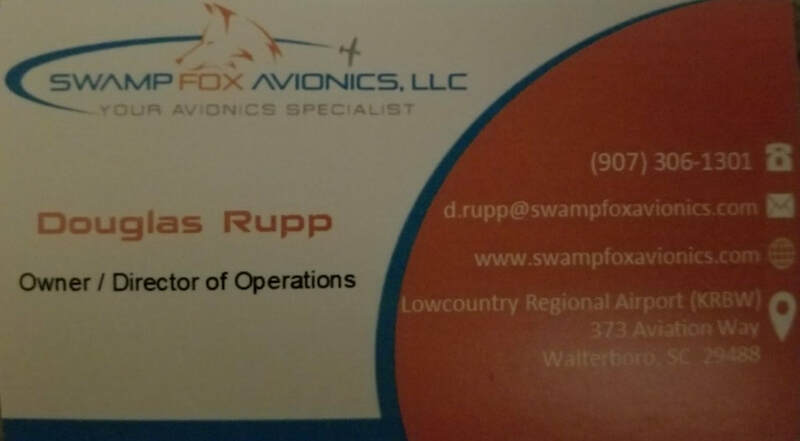 Each month we publish our Chapter 477 newsletter, the "FlyPaper", which includes the information on current projects, plans, and upcoming aviation events in the Charleston area and beyond. You can view and print it here, or if you would like to have a paper version mailed to you, please fill out this form.